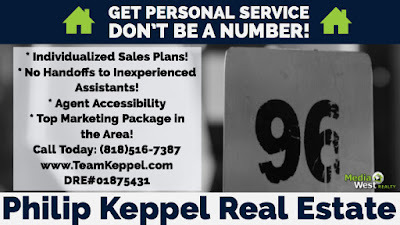 Philip Keppel Real Estate - Los Angeles, CA REALTOR®: Philip Keppel Real Estate - Committed to Top Service For All our Sales! 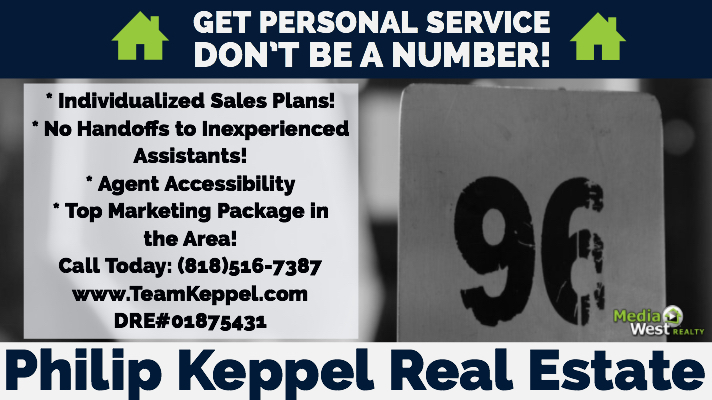 Philip Keppel Real Estate - Committed to Top Service For All our Sales! 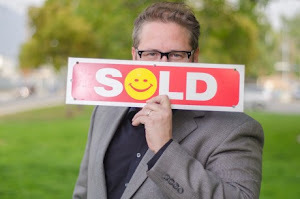 Do you want a real estate agent who is focused on selling your home instead of a bunch of others? We are a boutique service committed to providing superior individualized attention. Sell you home with seasoned professionals instead of inexperienced assistants. Call (818)516-7387 for five-star personalized sales service!